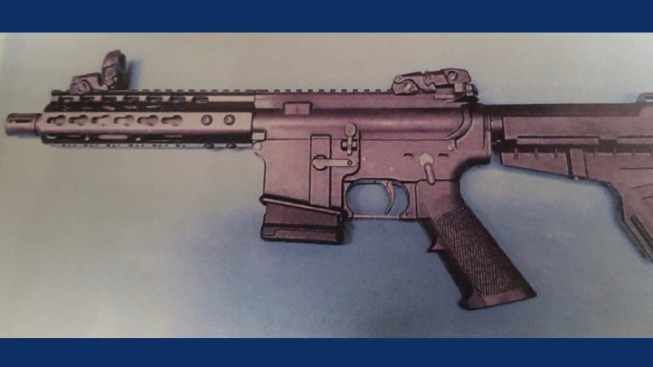 Two men were arrested on felony gun charges and violating probation after police found them armed with a loaded assault rifle during a traffic stop in San Francisco. The incident was reported around 9:30 p.m. Friday. Officers from the department's Tenderloin station stopped a car and discovered the occupants were armed with the loaded firearm. Both men in the vehicle were booked into the San Francisco County Jail.